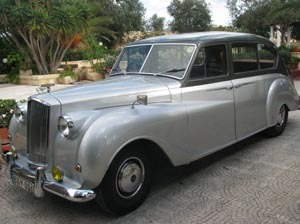 Wembley Motors is Malta’s leading cab, wedding and limousine service in Malta, and was one of the pioneers of wedding cars in Malta back in 1933. 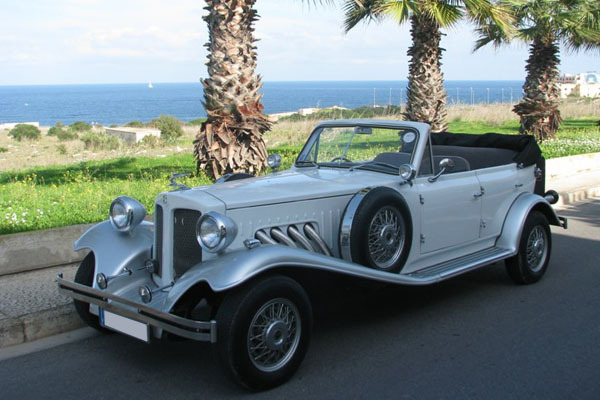 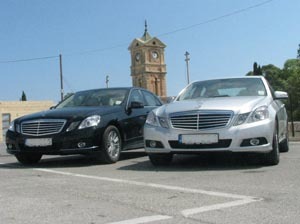 Wembley Motors was the first company to introduce convertibles and executive class cars into the car hire and transport services industry in Malta. 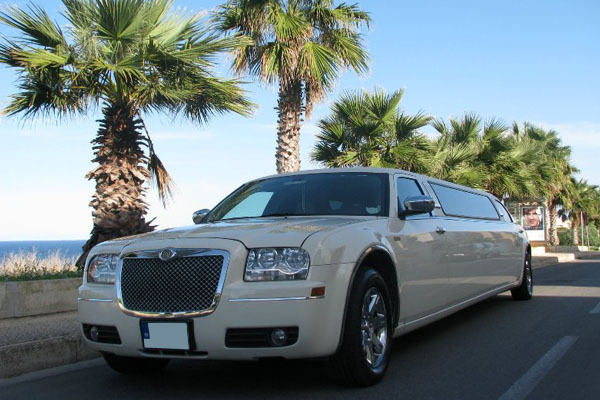 Any time of the day or night, whatever the occasion, get to your destination in style and on time. 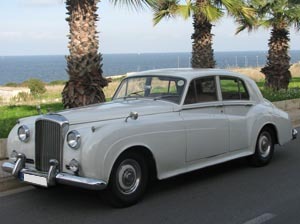 From airport transfers to mini cabs, excursions, wedding cars and chauffeurs, Wembley Motors is always here to help.